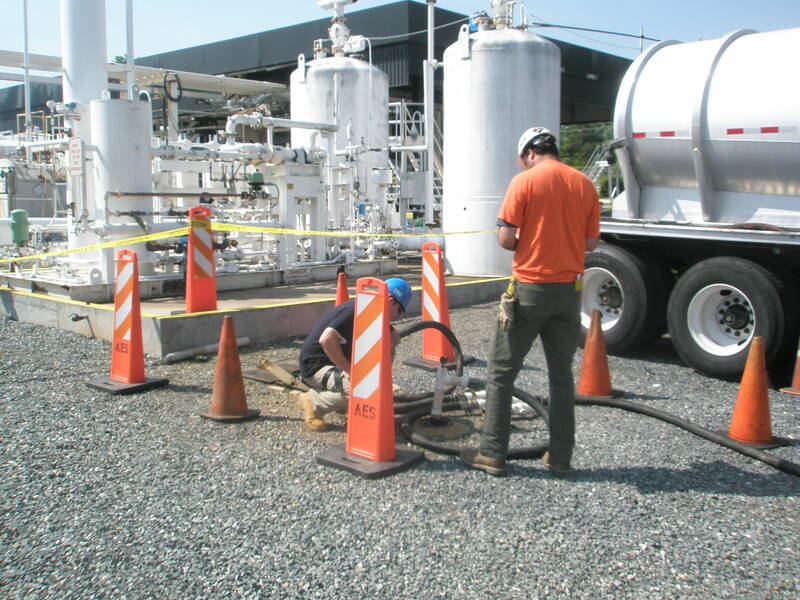 Site Remediation | Contaminated Soil | Soil Vapor Extraction - Advanced Environmental Services, Inc.
A mobile soil remediation event at a large chemical production facility. 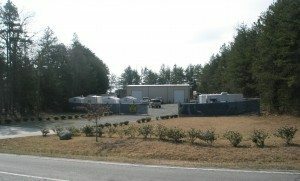 This site had a large Varsol product plume with several interior and exterior recovery points requiring environmental remediation. This environmental remediation job was successfully completed to clients’ satisfaction, on-time and on-budget. Our professional approach and attention to detail during the site remediation enabled us to complete this event with little or no impact on ongoing activities.